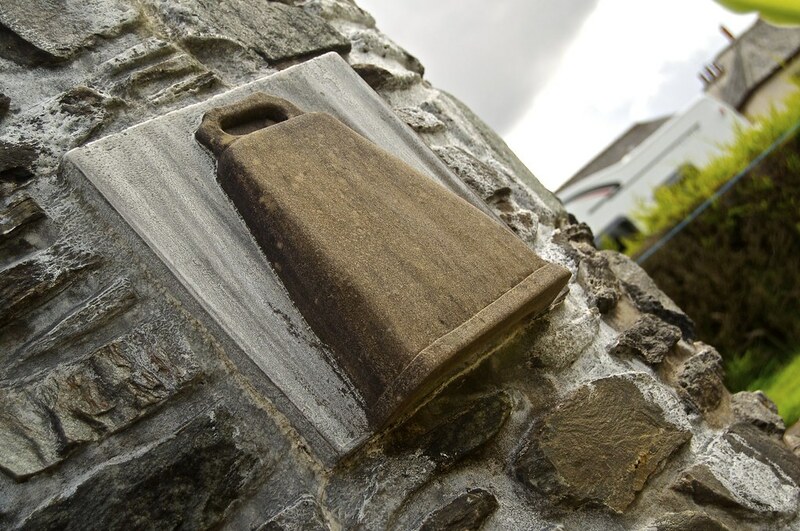 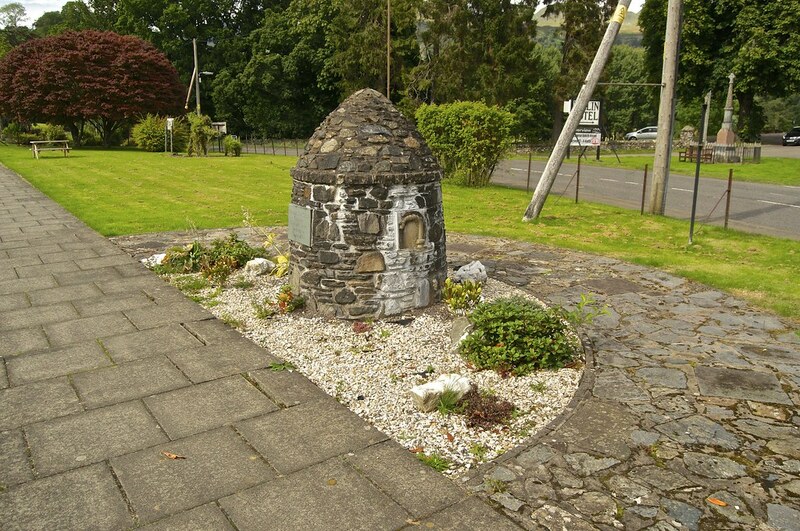 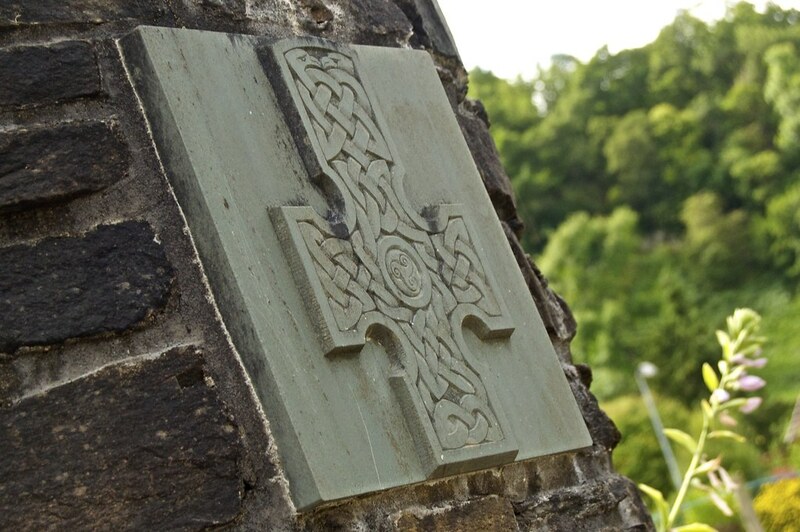 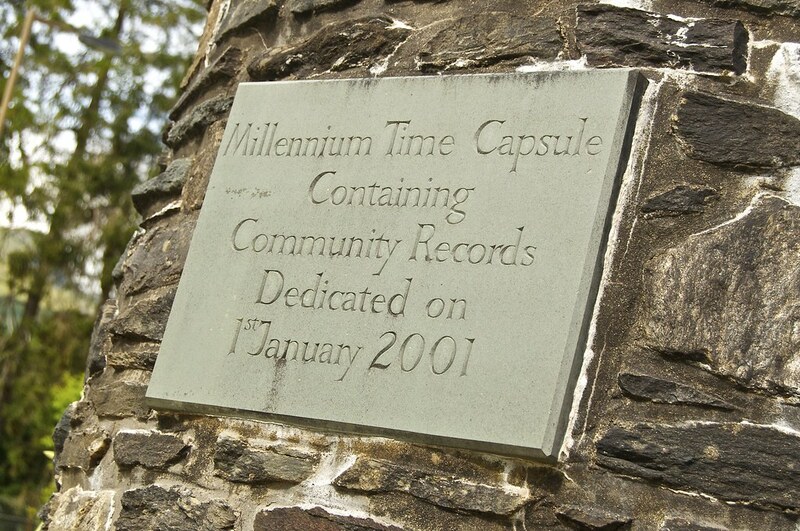 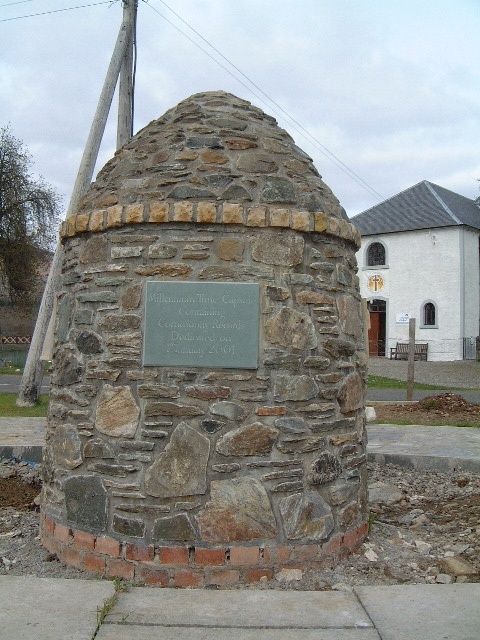 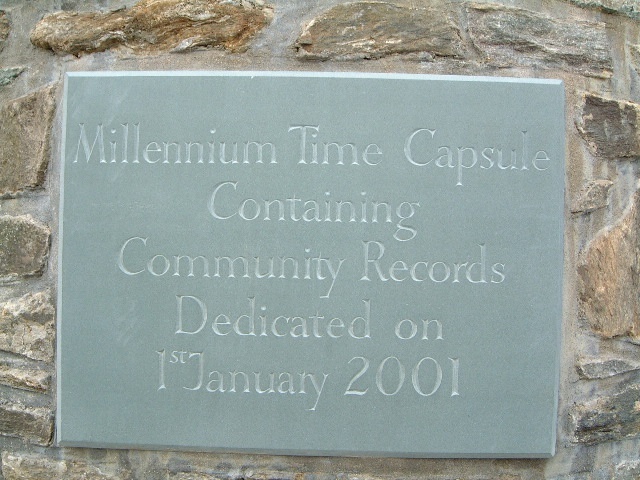 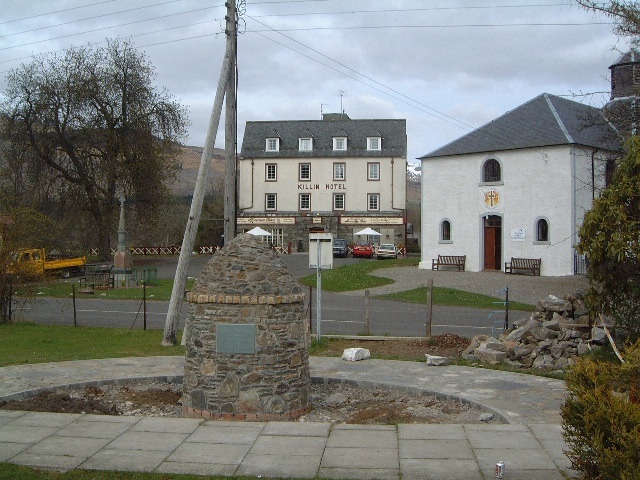 The Killin Millennium Cairn was dedicated on 1st January 2001 and contains a time capsule of community records. 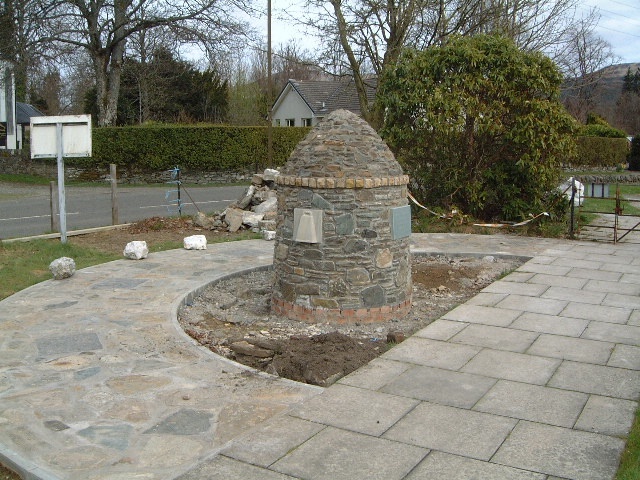 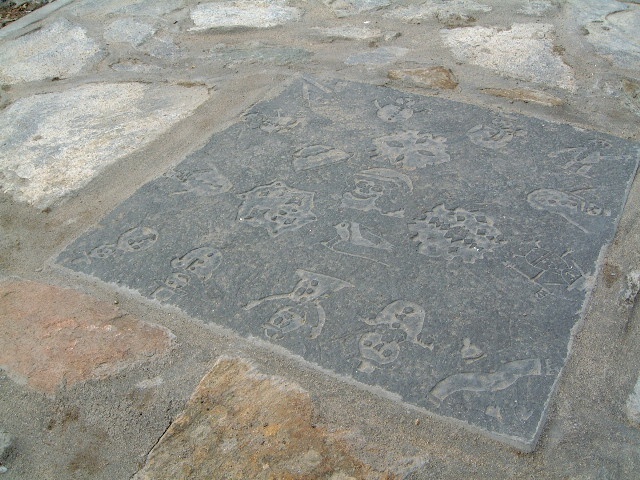 The Cairn is around 1.8m high and has four carved plaques. 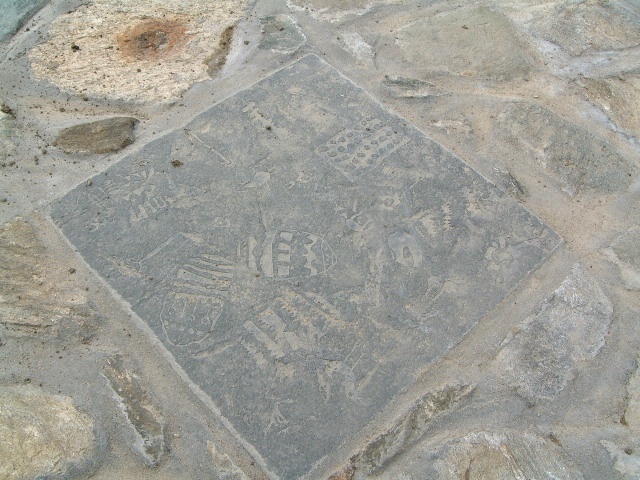 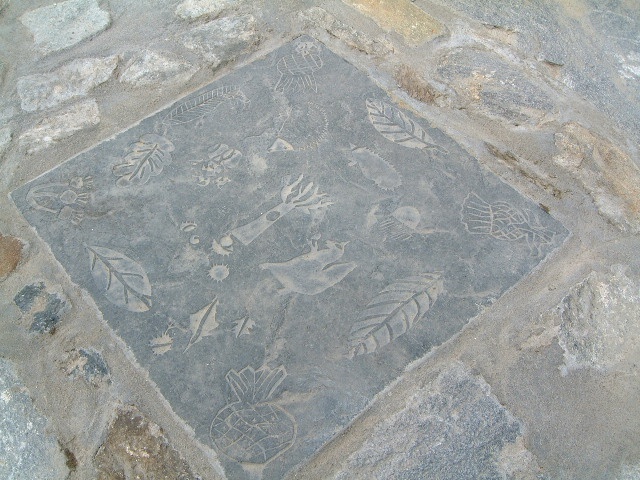 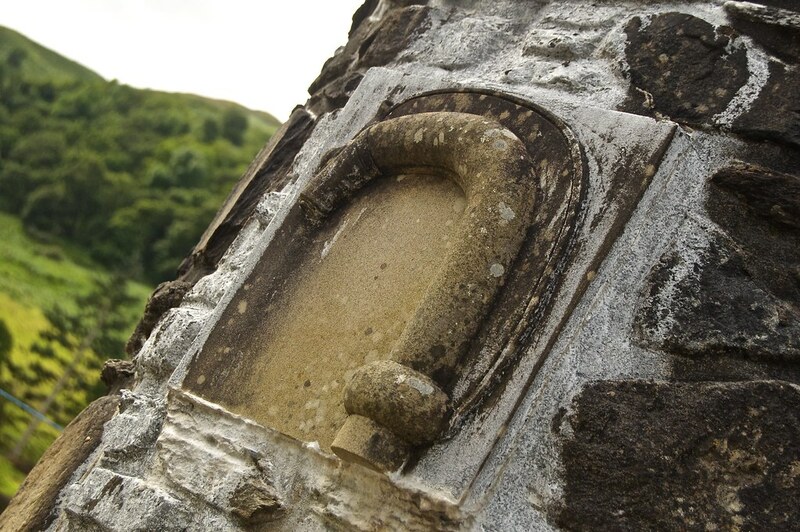 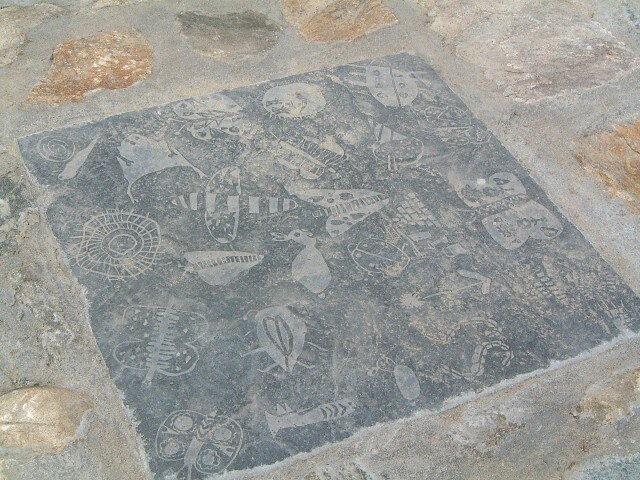 It was built from local stone donated by villagers in the surrounding areas.